Editor’s Note: This post is brought to you by Annette R. Smith, and is taken from her 2007 book The Social World of Alcoholics Anonymous: How It Works. 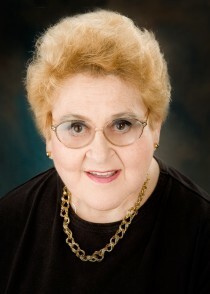 Smith received her masters in social work from the University of California, Berkeley in 1961, and her Ph.D. from UC San Diego in 1991. She worked for several years as a psychiatric social worker at Napa State Hospital in California, where she helped develop an innovative co-educational unit for treating alcoholics, who had long been merely warehoused in those giant institutions. As one of the key elements in this new approach, she worked with the local A.A. Hospital and Institutions Committee in bringing A.A. to the inpatients in that program. This experience began her lifetime association with the fellowship. 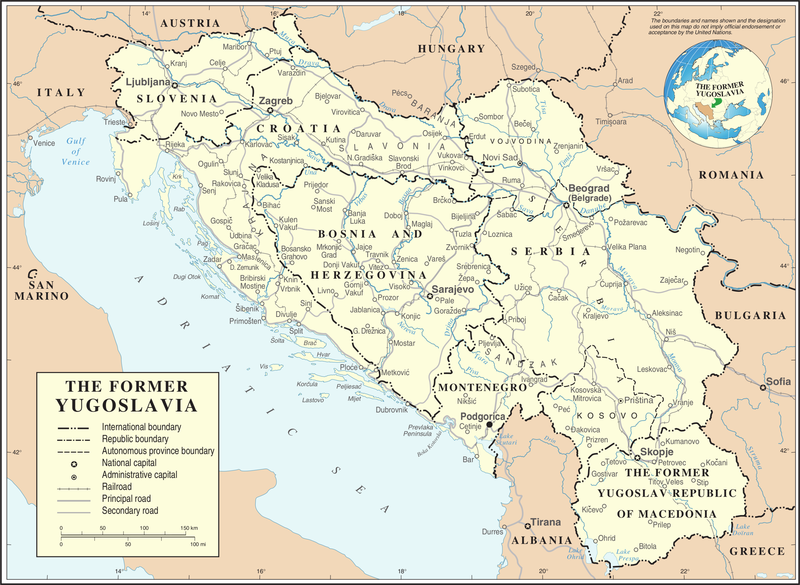 The Social World of Alcoholics Anonymous asserts the value of viewing AA as a social world, and argues that the success of AA is dependent on integration into the social world. Enjoy! After several years working as a clinical social worker and program manager in the alcoholism treatment field, and being involved as an associate of Alcoholics Anonymous, I returned to school to obtain a doctorate in sociology. As I became more aware of sociological constructs, it became clear to me that although there was considerable literature on the history and philosophy of AA, its value as treatment, its bases of affiliation and the experiences of its members, AA as a social organization and the impact of that organization upon recovery, had not been widely examined. All serious historians of alcohol and drugs will be saddened to hear of the passing, last week, of Ernest (“Ernie”) Kurtz, the first and foremost historian of Alcoholics Anonymous. 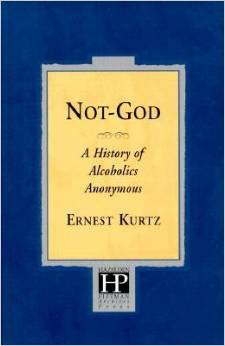 Kurtz’s commanding Not-God: a History of Alcoholics Anonymous was published in 1979 by Hazelden. Though Ernie often talked about how AA history in the decades since Not-God appeared had outstripped its claims, and in fact called from the pages of Points for a revised and updated history of AA, his book remains the definitive word on the fellowship’s founding and early growth. I’ll begin with two anecdotes, the first of which is probably familiar to most Points readers. 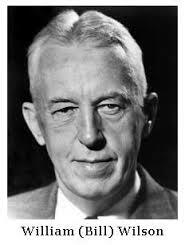 In 1935, a stockbroker named Bill Wilson found himself in Akron, Ohio for a business deal. When it fell through and Wilson felt the urge to drink again after a period of sobriety, he reached out through area ministers and was put in touch with a woman who arranged a conversation between him and Dr. Robert Smith, a local physician who also struggled with his drinking. Their conversation is now recognized as the genesis moment of Alcoholics Anonymous (AA). Editor’s Note: This post is brought to you by the venerable Trysh Travis, former Points managing editor. A friend with a drinking problem has been going to Alcoholics Anonymous meetings lately, and finding them not very helpful. “I can’t stand all the God talk,” she explained. She was raised in an Islamic country where God is routinely invoked—sometimes consciously, other times mechanistically—as a punitive, fearsome presence whose main purpose in the world seemed to be to limit the freedoms of women like herself. God was the last person she felt like turning to for help. Before you go getting up on your Fox News soapbox and calling in more drone strikes in the name of an oppressed Third World Woman, let me just note that I’ve had American friends—Baptists, Catholics, and Jews—who had the same gripe with 12-Step culture. Twelve-Step recovery’s official posture may be that it is “spiritual, not religious,” but the niceties of that distinction may be lost on people for whom “God” is hot-button issue.